Enchanted Excurse: Rose Gold Anyone? I wanted to just go ahead and post about it anyways. 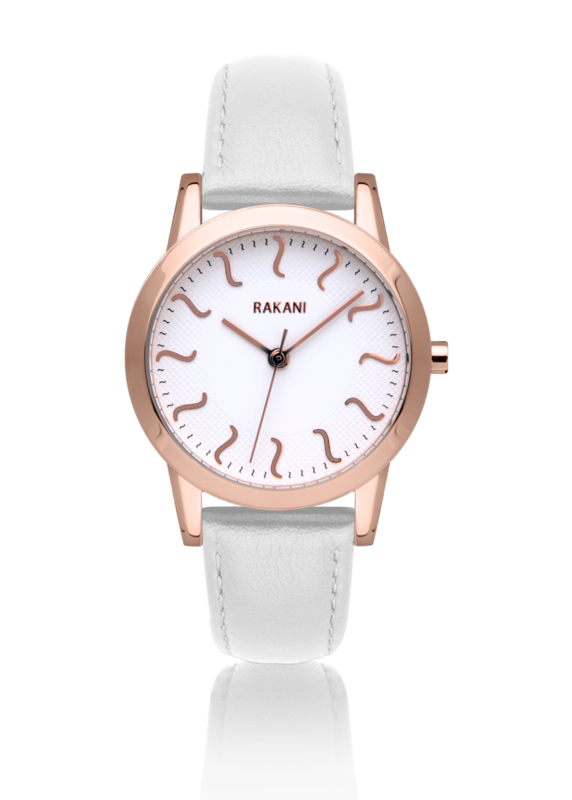 This lovely brand is called Rakani and guess what they make. Watches!! 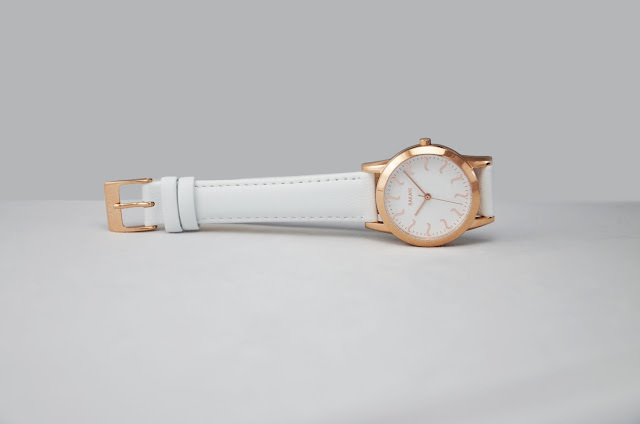 They have some of the prettiest watches. I am not really a watch wearer, but I wouldn't mind having one of their watches to wear. They look like they are very nice quality and there are good amount of choices to choose from. The watch I would wear is from the Ish collection in Rose Gold /White. I just love Rose Gold, it is very soft on the eyes. 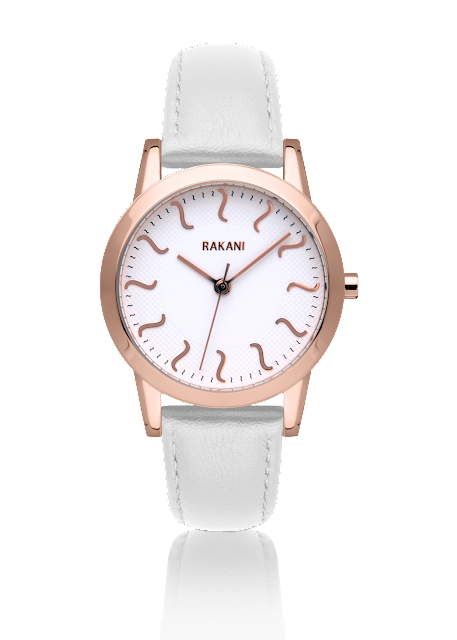 This watch is only $170.00. They offer free shipping and returns. Awesome eh? As soon as I am able to save up I shall purchase this, Or maybe santa claus will read my post and just wrap this up and stick it under my tree eh? lol *crosses fingers* Click this link to go see which watch you love!! Ta Ta For Now! !